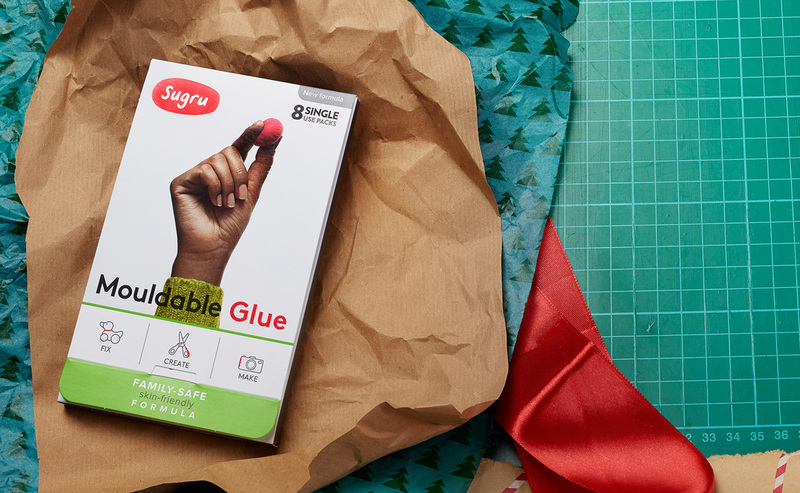 Renowned for filling awkward gaps, Sugru is an ideal gift for the ‘hard to buy for’. Your quiet teenage niece, the brother-in-law you rarely talk to, Alan in Finance – whichever lucky blighter receives the gift of fixing with a pack of Sugru this year, will be forever grateful. Guaranteed. It’s the only way to stop the tears when toys get broken! Sugru’s new Family-Safe, Skin-Friendly Formula is the world’s first mouldable glue for the next generation of makers (+8 Years). 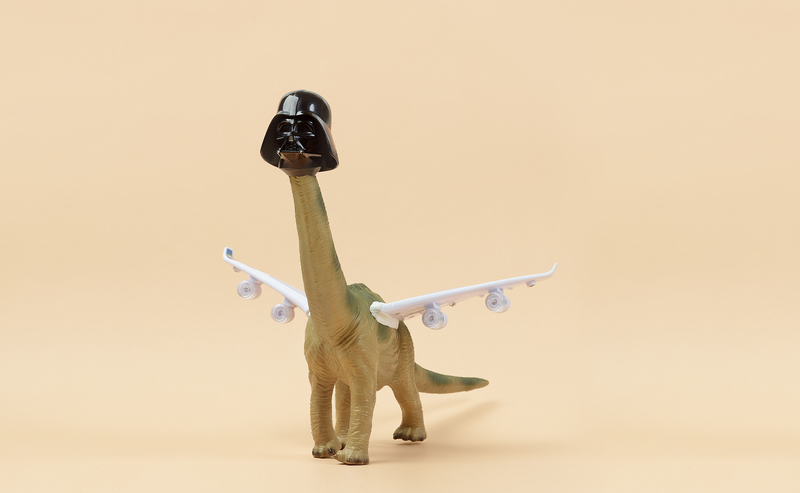 Imagine your kids rolling up their sleeves and fixing their own toys – one less job for you and one brilliant project for them to do over the holidays. As well as being a fix-all hero, Sugru is a crafters dream. So if homemade is the vibe you’re going for then look no further. 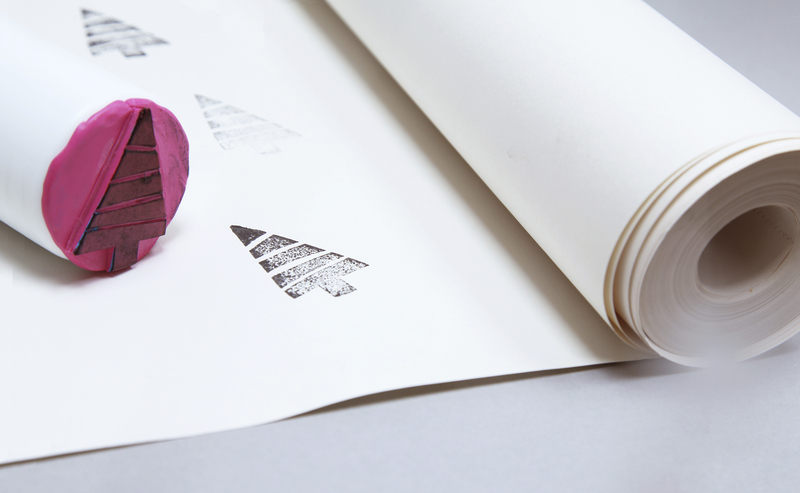 From repurposed snow globes and colourful jewellery to making your own wrapping paper with festive stamps, anything’s possible with Sugru. Not only is Sugru kid-safe, but it’s also virtually kid-proof, being the only mouldable glue on the planet that sticks to almost anything. 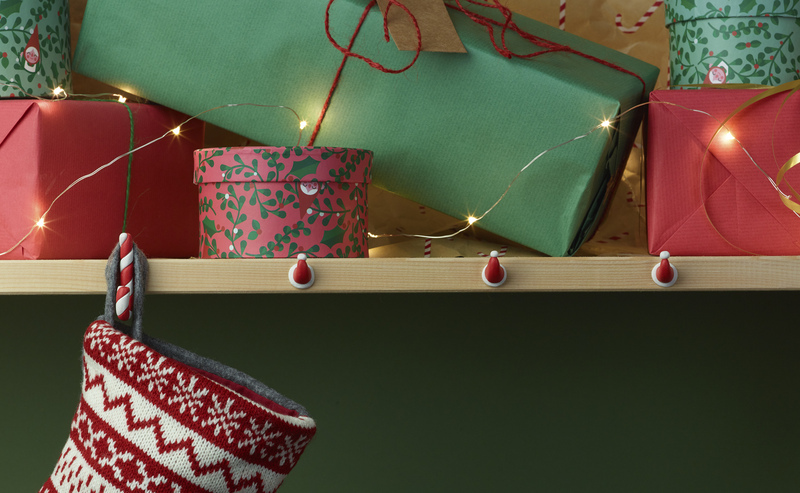 Make some seasonal hooks to hang those stockings and stick to any surface you like. And when Christmas is over, you can remove the Sugru hooks with a sharp knife and rub the surface clean. Job done. Opening a great gift feels good. Wrapping one feels even better. Head to Sugru.com and fill your boots. Merry fixmas folks! Sugru is available in a 3-pack from 6.99 GBP at Sugru.com, Amazon as well as retailers including B&Q, Hobbycraft and Robert Dyas. 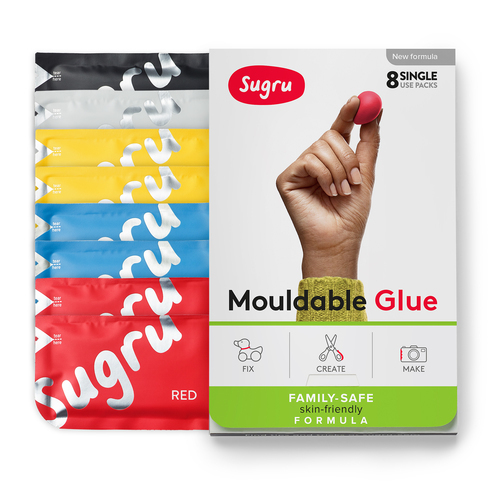 Sugru is the world’s first mouldable glue that sticks to almost anything and turns into a strong and flexible rubber overnight. It is made to stick to as many materials as possible forming a strong bond to aluminium, steel, ceramics, glass, wood and other materials including some plastics and rubbers. Invented for people looking to create, repair and improve their stuff, it’s used by people in over 170 countries. Handy for any number of small DIY projects, Sugru’s durable cured properties mean it'll stay strong and securely bonded anywhere from the freezer to a hot shower, from the garden to the great outdoors. This press release was distributed by ResponseSource Press Release Wire on behalf of FormFormForm Ltd (Sugru) in the following categories: Leisure & Hobbies, Home & Garden, Consumer Technology, for more information visit https://pressreleasewire.responsesource.com/about.